Wear it with jeans, with tights, with palazzo pants or loose trousers, nothing would casually look chicer like the snazzy kurtis\tunics do! The term “Kurta” is a men and women wearing and the specification of “kurti” is more associated with feminine loose shirt either long or short stitched in a way differing from normal kameez/shirt. Length of it is up to the choice of the wearer. Kurti is a style that makes a difference from the routine dressing scheme of women and something that takes the funky side of a girl under consideration. Lets her move cozy in her very own fashion and style’s runway to fill up the gap of uniqueness in one’s dressing. From taking a girl to casual and semi-formal tea parties, school or college; to the trips, concerts and hiking etc., the tunic style has a class of trends for others to follow you. As far as this year and coming year’s trend are concerned this thing is really ”in”. As you’re here; you know StylesGap won’t disappoint you. 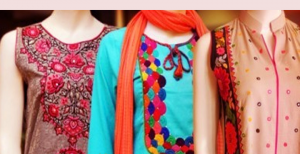 I’ve got a well-known brand name to disclose here for kurti dresses, which is Shariq Textiles Company. 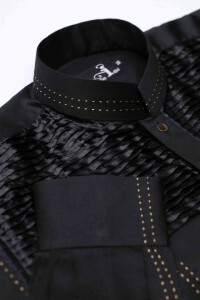 Founded in 2009; this tagline has proven itself as a famous and one of the top demanded designer brand of this era. As 2014 is just going to end, new fashion trends are coming for the new year. As the seasons come and go; like every designer brand, shariq textiles also launch fresh collection and same is for this season in a unique way following the kurti trend. The brand has come up with its new and amazing assortment namely Rabea Kurti/tunics Collection 2015-2016 by Shariq Textiles. Only shirts are included in this collection, which are nicely stitched in a snazzy way with mesmerizing funky colors and digital prints. The types of articles comprised by this stunning array are tail surround shirts, coat with kurti kameez, double shirts, long kurti design, frock style parties, and angrakha Kurtis, etc. Outfits embellished with laces and executed in unique cuts display a pretty side of modern clothing in a differently outstanding way. The mixing of varying colored prints and combination of two or more vivid hues makes this collection lovely, chic, pleasing and more than attractive. Grab the hold! It’s right here. 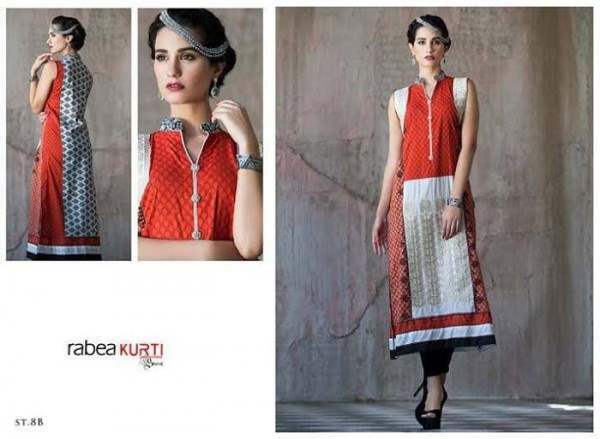 Below are the beautiful Mid Season tunics of Rabea Collection by Shariq Textiles exhibited. 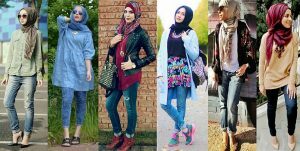 These dresses are easy and comfortable to worn in every type of season like Mid Season Summer or also in winters with some sort of outerwear like jerseys and sweaters.The best thing about this series is that every dress shirt have very fine designed neckline, some are embroidered and decorated with laces and buttons. 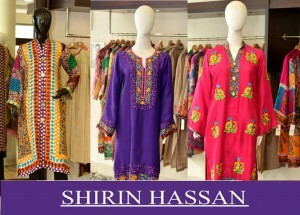 The digital and floral printed necklines also gives a modern look to the dresses. Pearls, fancy buttons, crystals are added to make the neck designs adorable. Mostly round, V shape, Ban type and cut work are seen. This display of stunning kurtis is striking enough for a girl to catch it up asap and get her wardrobe ready with cozy, trendy, groovy and classy outfits of this collection. Have a look on the amazing variety of women kurtis for this new year and get inspired by the hottest chilled designs!